Comfort and stlye are two things you can expect when you book a room at the Paris Las Vegas. 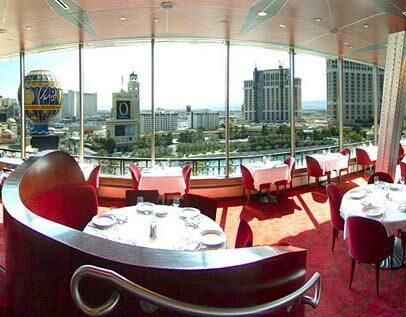 These are some of the most sought after hotel rooms in Las Vegas, due to thier unmatched elegance. Fitting with the hotel decor, the rooms have French architecture and full length mirrors. In keeping with the elegant theme, the service is excellent, so these Las Vegas hotel rooms are a great way to experience luxury without having to pay top dollar. There are age requirements which should be kept in mind when making reservations, as they are required in advance. Reservations: Required. You must be 21 years of age or older to make reservations at this hotel.